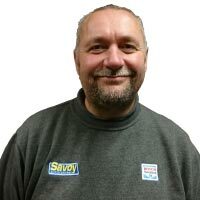 Mike has worked for Savoy Tyres since the 1980’s. He’s very helpful and customer focussed with a good all round knowledge of vehicles. In his spare time Mike enjoys going out with his family and holidaying in Spain.